Dr. Kenneth Cohen established The Synergy Organization in 1989 to pursue his passions, specialized training and practical experiences that he developed as an Organizational Psychologist and Leadership Consultant. He discovered significant gaps and opportunities for improvement within the executive search industry. He deconstructed and eliminated established search firm’s practices that do not serve to protect the long-term best interests of both client organizations and their prospective leaders. Then, he replaced these with proven approaches to safeguard all involved. And, today, he leads a team of service-oriented consultants who share his dedication to helping healthcare organizations apply proven science to their executive recruitment and selection practices. 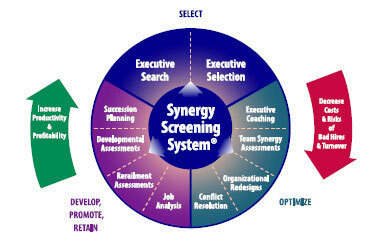 The keystone of Synergy’s approach is the proprietary Synergy Screening System®, which dramatically simplifies the often challenging task of hiring the right senior executives. 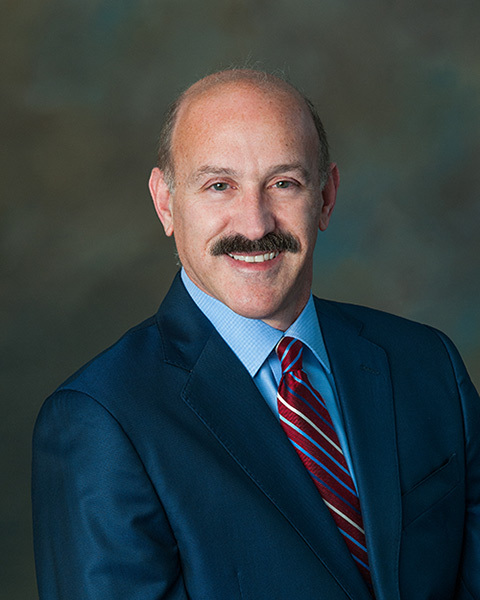 Since founding Synergy, Dr. Cohen has helped many of the most progressive acute care hospitals and health systems across the U.S. to effectively and efficiently recruit, select, develop and retain extraordinary leaders. Synergy’s commitment to World-Class Quality, Service and Performance Excellence was demonstrated during the 25th annual Baldrige Quest Conference Gala when Dr. Cohen presented a leadership recognition award to Dr. Harry S. Hertz. Dr. Cohen’s own demonstrated commitment to metrics, quality, and productivity and to providing world class service is evidenced by Synergy’s longstanding application of the Baldrige Performance Excellence Program standards in all of Synergy’s internal and external business practices. Presentation of one of the two Mid-Atlantic Alliance for Performance Excellence (MAAPE) Awards presented to The Synergy Organization. 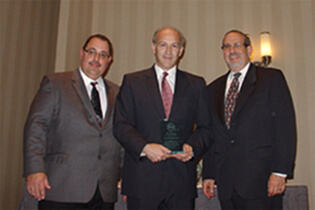 From left: Robert Bitner, Executive Director, MAAPE; Kenneth R. Cohen, PhD, Founder & CEO, The Synergy Organization; Harry S. Hertz, PhD, Director, Baldrige Performance Excellence Program. Dr. Cohen has been recognized for leading several respected national research studies involving “Best Practices in Healthcare Leadership.” In addition, he has conducted numerous seminars on effective leadership, recruitment, selection, executive development, and retention strategies for respected healthcare organizations, including the American College of Healthcare Executives (ACHE) and the American Hospital Association’s (AHA’s) Center for Healthcare Governance, as well as state hospital associations and the Baldrige Performance Excellence Program. He has also taught at both the graduate and undergraduate level and has written, been published in, or interviewed by professional journals and publications including: Board Room Press, Contemporary Long Term Care, Healthcare Executive, Healthcare Informatics, Hospitals and Health Networks, Nursing Homes, Trustee, and The Wall Street Journal.